Laying tools are essential to creating a smooth look for long stitches. 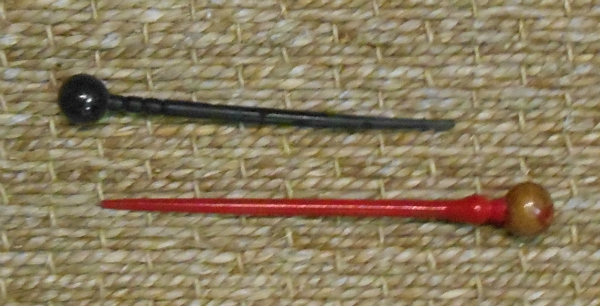 These Japanese inspired tools are 5 inches long. Let us pick for you or call the shop to talk about colors 650-321-3494.